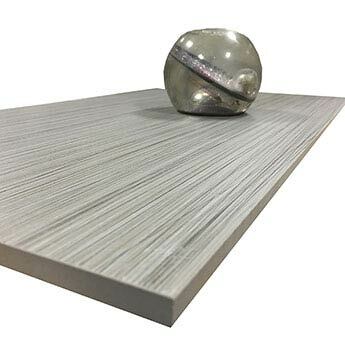 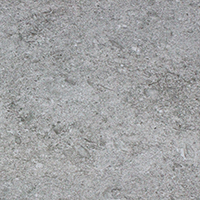 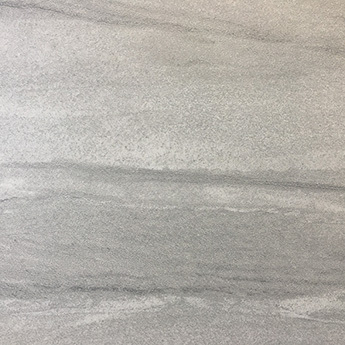 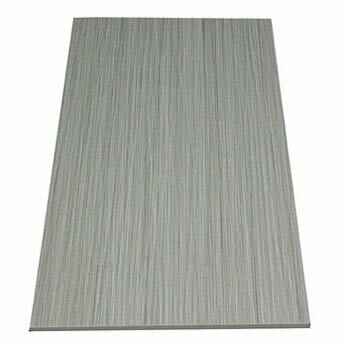 A series of textured lines form a decorative pattern upon this Victory Medium Grey Porcelain, adding a unique appeal to this wall and floor option. 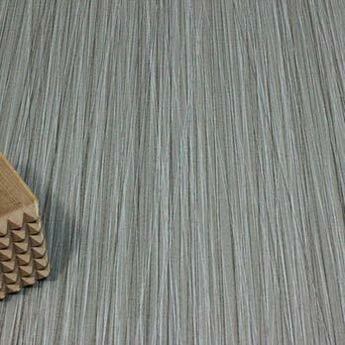 The lined pattern is slightly darker than that of the overall colour which is a medium grey. 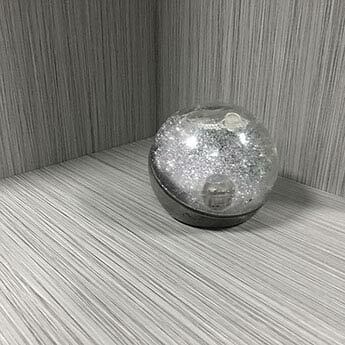 They are ideal for modern interiors, throughout which they provide immense character and style. 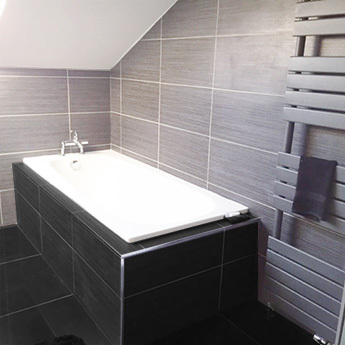 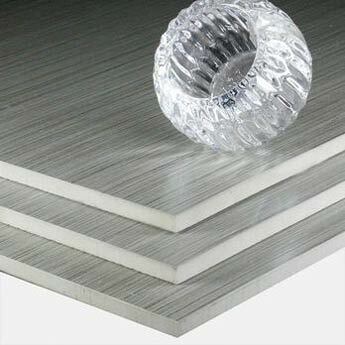 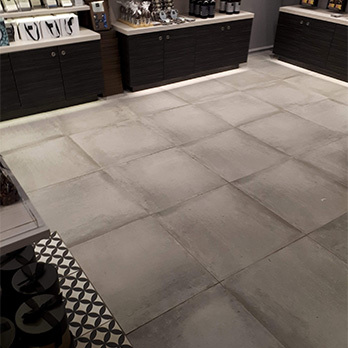 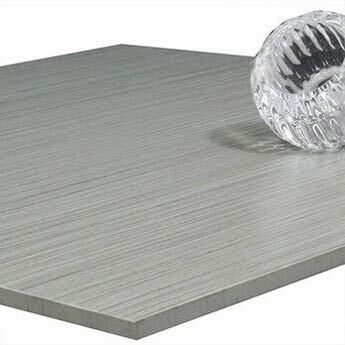 These tiles have a semi-shiny finish which does not let off a glare when exposed to lighting. 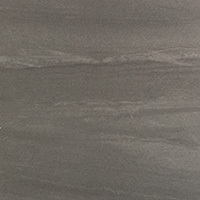 This finish brings out the true beauty of the tile. 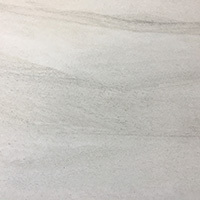 You can acquire a sample of this contemporary porcelain covering direct from Tilesporcelain to see how it looks as part of your chosen decor.